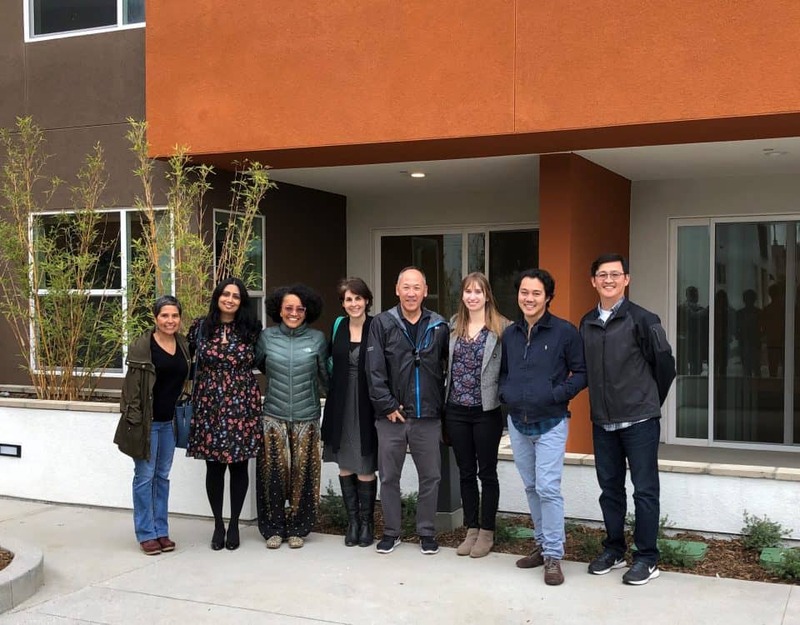 Two of the most prolific builders of subsidized affordable housing in Los Angeles have submitted plans to develop a mixed-use development on a collection of city-owned parcels abutting the Venice Canals. 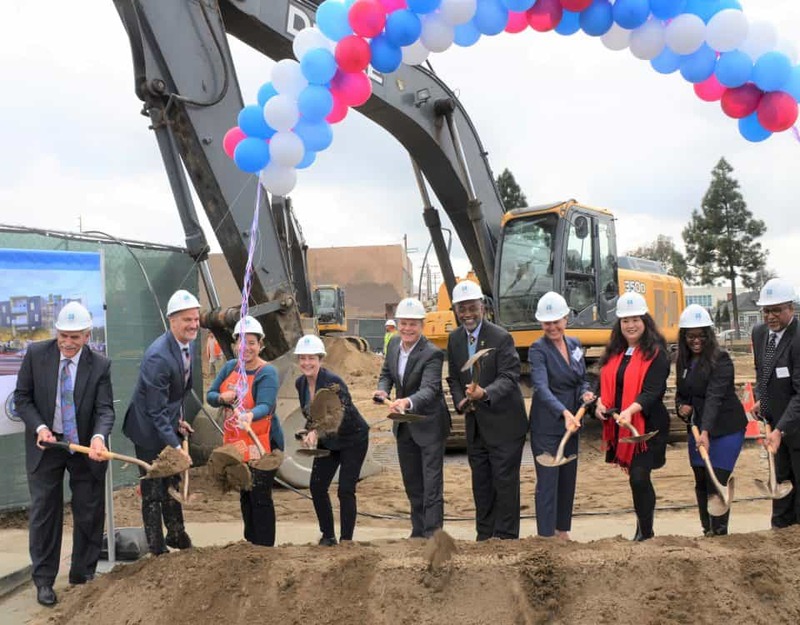 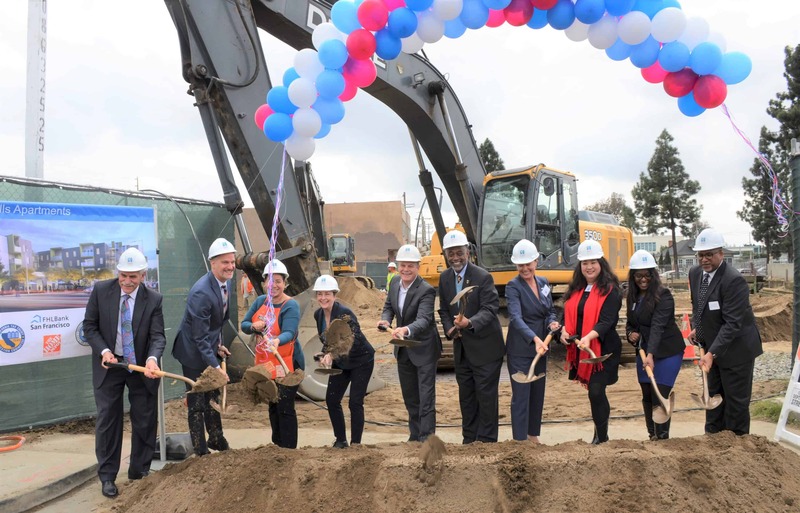 The Reese Davidson Community, which is being jointly developed by Hollywood Community Housing Corp. and Venice Community Housing Corp., would rise from a 2.65-acre site bounded by Venice Boulevard, Pacific Avenue, Canal Street, and Dell Avenue. 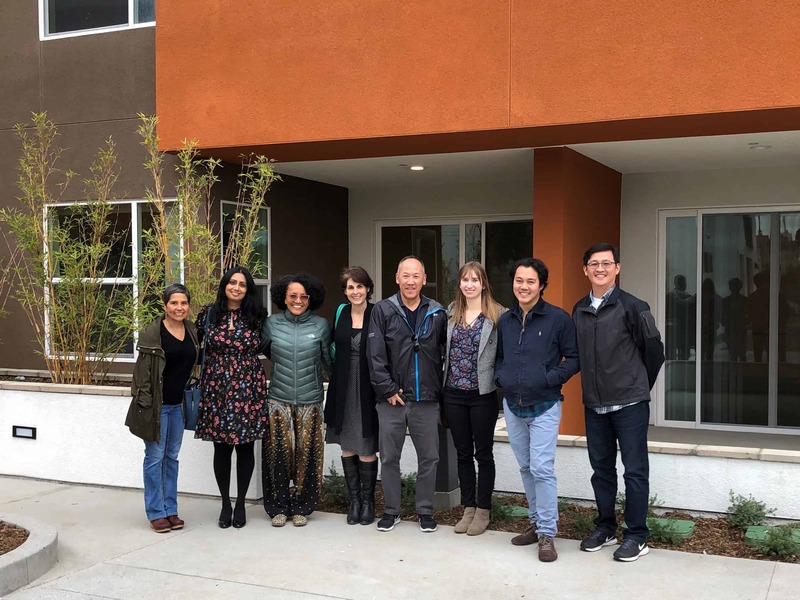 Plans call for the construction of a nearly 106,000-square-foot structure featuring 140 apartments – including 136 deed-restricted affordable units and four managers units – with on-site supportive services 4,065 square feet of retail space to be used as an art studio and a cafe. 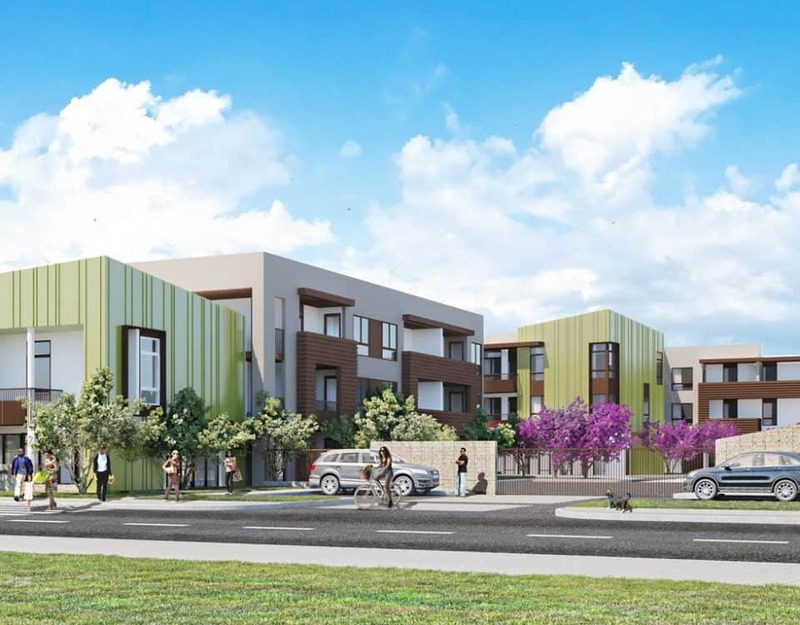 The project would also include somewhere between 395 and 436 parking spaces, which would serve tenant needs and replace an existing surface lot used by nearby businesses and beachgoers.